In an ideal workplace, a good boss shares his success with the employees. But such bosses are few and far between. But Lenovo CEO Yang Yuanqing is an exception. Because whenever a boss goes out of his way to show generosity to the workers, history remembers. 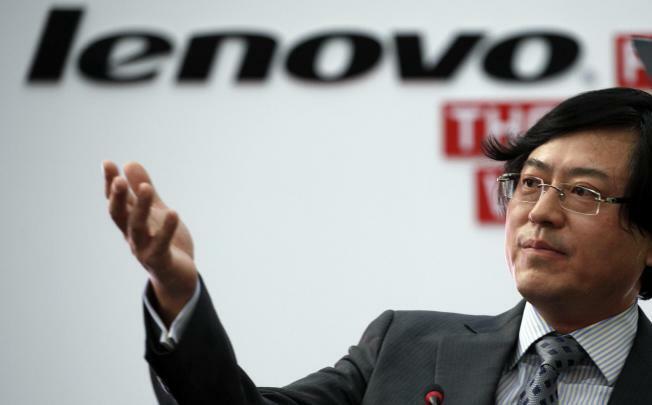 In 2012, Lenovo made a record profit of 73 percept bump of the previous year. As a result, the CEO Yang Yuanqing received a bonus of $ 3 million, which he distributed among his staff. Not in part, but all of it. His bonus amount was distributed among 10,000 of Lenovo employees as a gesture to appreciate for their work towards the company’s success. The money, mostly received by employees working in reception, production line and the assistants, was an average of 2,000 yuan or about US$314. While the amount may not be a big deal for employees in America, but in China it was nearly equal to a typical Lenovo worker’s monthly pay. If you think it was a one-time publicity gimmick, you might be wrong. Yang repeated the act in the following year as well. He made $ 3.25 million bonus in 2013 and distributed the money again among his 10,000 employees. His generosity brought happiness to Lenovo employees in 20 different countries, although 85% recipients were from mainland China. This time the part of the bonus money was mostly received by hourly workers, who are not otherwise eligible for other bonus programs.